PageRank has been a debate amongst many SEOs for quite some time. Because Google has so many different ranking factors now, many find PageRank unnecessary and nothing but a tool for spammers to try to sell links. However, the real question is whether or not your typical user is using PageRank as a way to analyze page. The question then is this: Does Google have any plans to remove the PageRank toolbar, or is it still too valuable? It first helps to understand a little bit of the history of the PageRank toolbar and why it exists in the first place. It was developed at Standford University back in 1995 by one of Google’s founders, Larry Page. The idea was that page would be ranked based on value and not on Meta Tags, which were becoming heavy with spam. So how does it work? 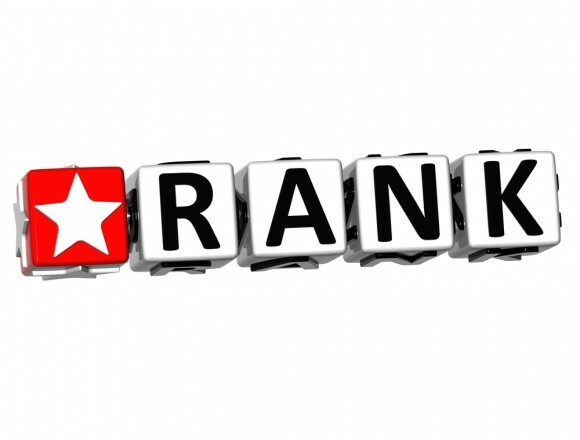 PageRank is determined by various SEO factors and then gives a rank to each page based on those SEO factors. In general, the algorithm looks at all of the links pointing to a certain webpage. It looks for quality of these links and then bases it’s PageRank number off of that data. If you have a high PageRank, you will likely have a higher rank on a Google SERP. This is one of the biggest reasons why guest blogging has become so huge in the online marketing community. In general, the video explains two sides to the issue: First, it seems that it is only relevant to spammers who use it as a way to sell links. At first glance, it doesn’t seem like many people worry too much about this number because it is always changing. In fact, those who aren’t in the business or online marketing world might not even know how to install the plugin on Google Chrome (a browser that does not have a PageRank filter built in) needed to see this toolbar. One the other point, however, Cutts argues that you would be “surprised” as to how many regular users use the Toolbar as a way to gauge how reputable a site really is. While SEOs might be able to see how spammers use the toolbar, Google has a better view of how your typical users use the toolbar. Therefore, PageRank is here to stay. In the Eyes of Google, What Will It Take for the PageRank Toolbar to Become Irrelevant? One thing that Cutts does mention is Internet Explorer 10. This browser doesn’t allow toolbars or add-ins as a way to improve the experience for users (after all, they can get annoying if you have too many). If this becomes more popular, the toolbar would become a thing of the past. What are your opinions of the PageRank toolbar? Do you think it’s doing more harm than good, or do you think that a lot of regular users benefit? Let us know your thoughts in the comments below.